Fully automated business intelligence software. 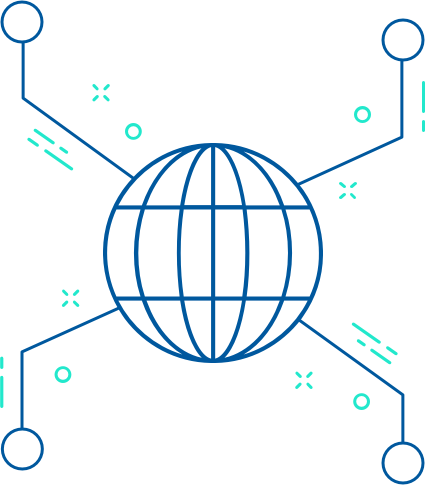 Powered by AI, and refined by analysts, the WMC platform provides an unrivalled level of real-time intelligence and insight. Our software gives you all the tools you need to get ahead of the competition. Getting started is simple. Too much time and resource spent monitoring competitors, own brand, products etc. 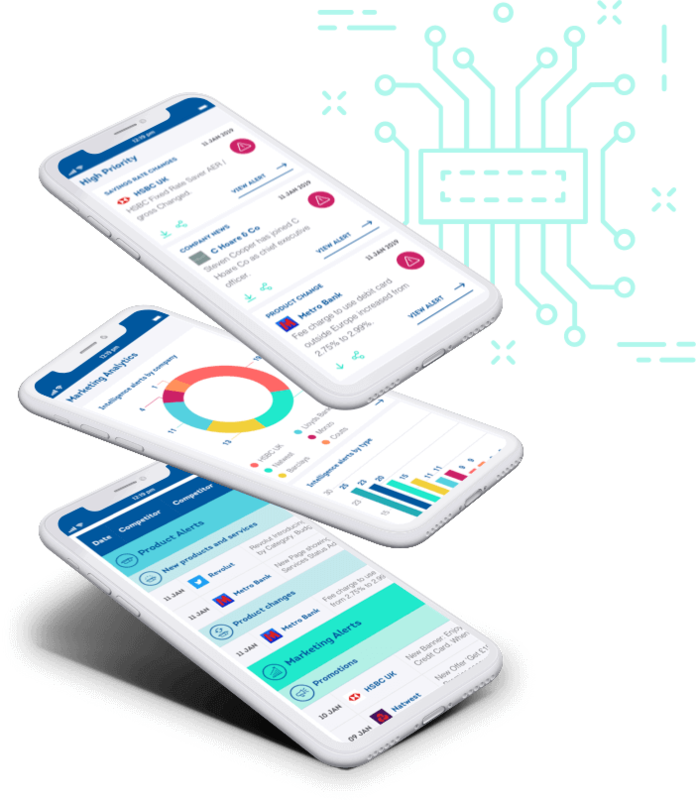 Our automated AI engine scans the entire global digital landscape of your competitors, partners, clients, regulators etc. and collects relevant data and intelligence, all day every day. A truly global platform, we even track and automatically translate foreign language content. Collaboration features enable business intelligence to be shared and discussed with stakeholders across your organisation, such as marketing, product and sales teams. Your bespoke dashboard alerts you to all the latest activity across your competitive landscape in real time. 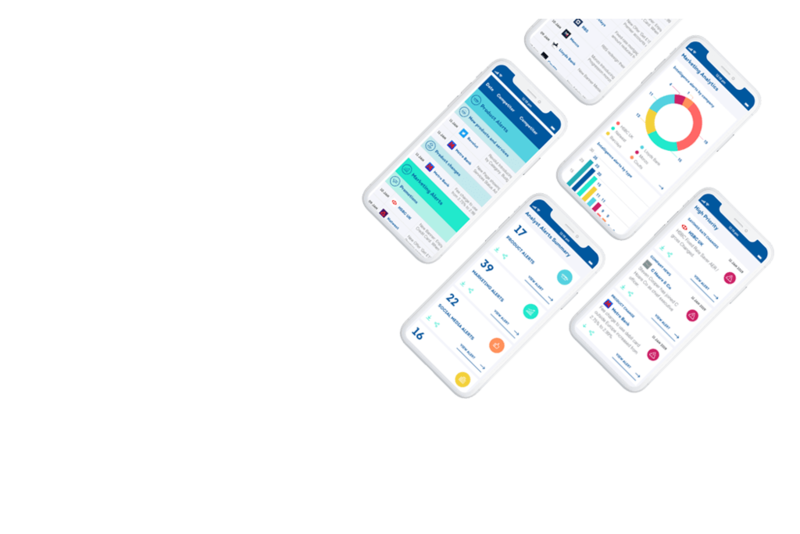 The cloud-based platform provides access to WMC insights from any device, any time An email summarising latest activity can be sent to you on a daily, weekly, monthly or quarterly basis. Real-time alerts mean you never miss a single detail, enabling you to react instantly to any change in your industry. Take advantage of opportunities, set trends, never get left behind. Comprehensive, top-down industry analytics show you how you shape up against competitors in real time. Adapt and optimise to deliver superior offers, stand out from the crowd, increase market share and drive revenue. Full market intelligence automation increases efficiency and frees you up to focus time and resource on more pertinent high-value activities. Deep insight into your competitive landscape, your customers and your own brand defines and reinforces strategy and improves decision making. Timely, reliable intelligence enriches your own analysis and reports. Have every detail covered and present to senior stakeholders with confidence. Full exposure to everything happening in your industry aids innovation. Never be short of inspiration for product development, campaigns and content. Collaboration tools make it easy to empower your teams with knowledge, putting your entire business on the same page.